Picaboo was founded by people who understand that photos are important things. It doesn’t matter why you take photos or what you use them for. Photos are powerful for capturing important moments and holding onto them for a lifetime. The only problem for most people is that they don’t have a good way of organizing all their photos. If you love taking photos as a way to keep track of all your favorite memories, you’ll love what Picaboo can do for you. They’ll take all your favorite photos and let you turn them into beautiful custom designed photo books, albums or some other great items. You can pay less for a better way to organize your photos when you pay for your order using one of our Picaboo coupons. With Picaboo, you can create a custom photo book that will catalog all your favorite memories to share with friends and family. Picaboo doesn’t stop at photo books. They offer some fantastic printing options so that you can get the highest quality prints of your favorite photos. They even sell beautiful frames, printed cards, and calendars. If you want to carry your photos with you, you can have them printed onto a phone or tablet case. To contact Picaboo’s support team, call 1-888-374-7771 or use the live chat option on their customer care page. You can send them a message on Facebook as they usually respond within one hour. Plus, follow them on Twitter, Pinterest, and Instagram. You’ll receive product updates as well as seasonal coupons. Printing beautiful photos is easier than ever with Picaboo. They’ll help you create a better way to share your photos, and they’ll ship it straight to your front door. You’ll love everything Picaboo can do for you, and now when you shop using these coupons, you’ll save even more money. Share a special memory with a custom-designed photo item from Picaboo. These items make the perfect gift for every occasion. Did you know that Picaboo can create custom phone cases? If you want to create a truly unique phone case, visit their phone & tablet section to get started. Be sure to check the weekly deals for unbelievable savings on all products. 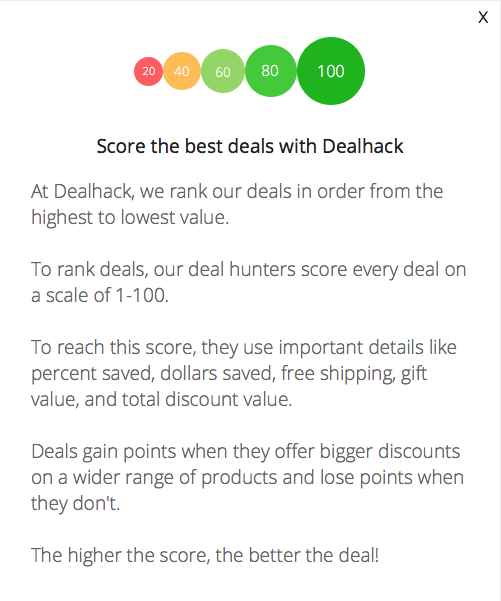 The coupon experts here at Dealhack make sure to bring you the latest offers. You can also view their special offers page. Use their video tutorials to help you create the best photo book possible. You can learn how to edit, change page layouts, crop pages, and more. What is Today’s Best Picaboo Promo Code? The best Picaboo promo code right now is HIDDENTREASURE. This code is for '50% off any order'. Copy it and enter it on the Picaboo checkout page to use it. Standard shipping rates will be calculated at checkout. You can upgrade to express shipping if you need a gift in a hurry. Check back here first as we usually have a free shipping promo code to help you save. If you need to make a return, you must make a claim within 30 days of purchase. All refunds will be issued as store credit.